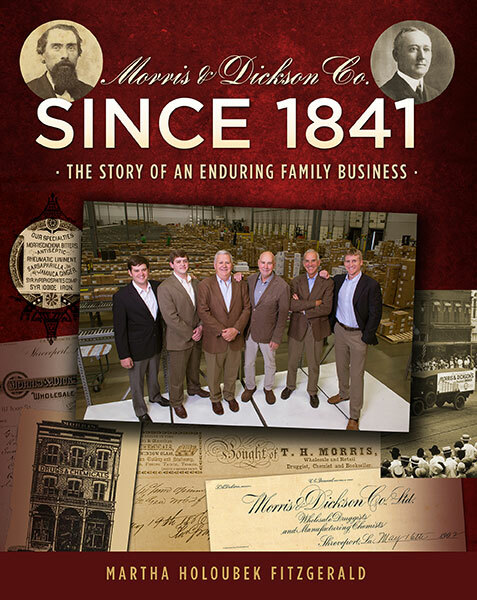 About Us – Morris and Dickson Co. L.L.C. Throughout its existence, independent pharmacy has been the model of individual commitment to hard work, responsibility to the people, and freedom to create a rich career whose reward is seen as a myriad of faces and lives made healthier thanks to a pharmacist who cares. From an 1841 Shreveport river-front warehouse to the latest in state-of-the-art equipment and procedures for distribution of pharmaceutical and associated products, M&D is making a difference in the lives of pharmacists and in the pharmaceutical business. With a direct link between our customers, staff, and owners, we eliminate the layers of management and protocol that often encumber new development, direction and change. M&D is dedicated to change. The Morris & Dickson Experience is just that—an experience with a pharmaceutical distributor who understands the needs of your environment. As an independent pharmacist, I feel that my best partner is an independent wholesaler, Morris and Dickson fits the bill. I feel that their ideas mirror mine and we form a great partnership. The web portal is a great tool. Two favorite features are the backorder queue and the ability to see instant, up to date quantity onhand. When Morris & Dickson’s MadLink.net ordering system is coupled with PioneerRx it gives the pharmacy a great advantage in today’s third party pricing environment. Learn about our family’s enduring Louisiana business. An in-depth case study of a fiercely independent, privately owned firm that has evolved with its industry, triumphed over tragedy, and prospered over seventeen decades. In 1932, one man’s will and wisdom rescued his family’s ninety-year-old business. 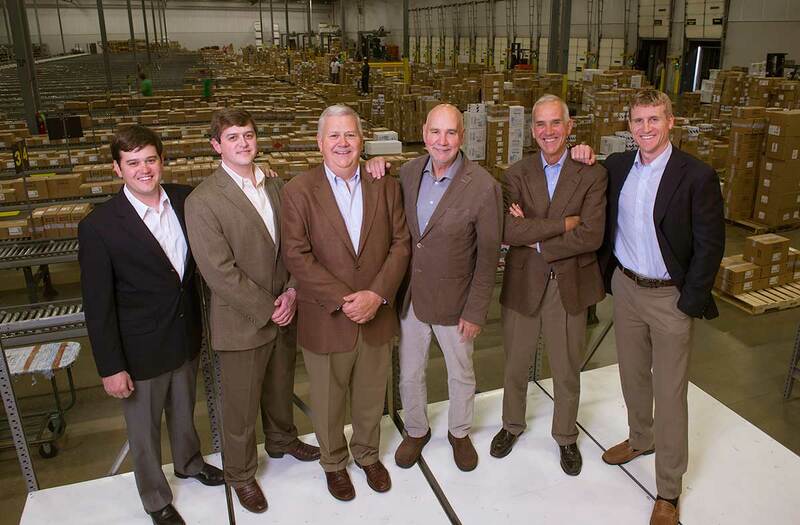 Fifty years later, his son and grandsons forged anew an agile wholesale and distribution company able to hold its own against the biggest players in the industry. How does Morris & Dickson Co. thrive while regional competitors disappear? Through a powerful mix of ideas and ideals: Innovation, initiative, integrity. Service. Discipline. And the kind of family spirit that enfolds every employee and draws out the best in each. It’s the M&D Way.